I am about to leave cold Hangzhou, China next week bound for some warmer climates in New Zealand for several weeks and I am looking forward to exploring a ‘forgotten corner’ of New Zealand: Taranaki! The reason its a forgotten part of New Zealand is that its not really on the way to anywhere, its quite off-the-beaten track and the the only real reason to go there is when the National Park Highways slicing through the center of the North Island are closed by snow. Taranaki Tourism has been doing a very good job at promoting their region and have a very cool website that inspires and excites you to visit. 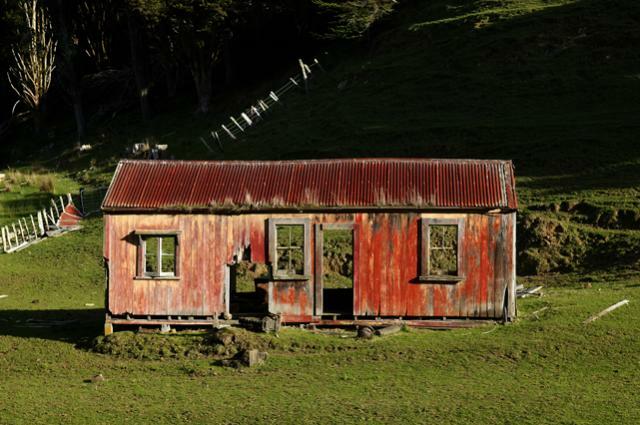 Perhaps after you have been there you might even want to live there – on the Taranaki website there is information about living and working there. Just by browsing the website has me thinking about moving there to live! 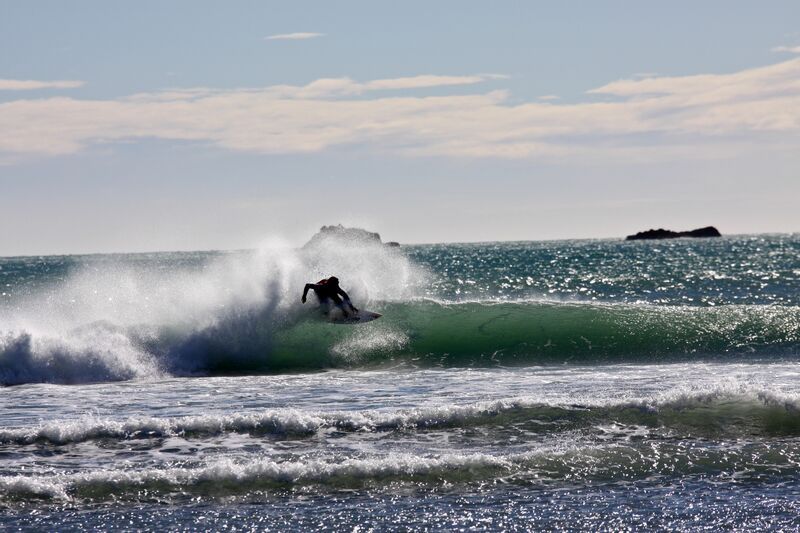 Taranaki – a destination ‘like no other’. This is their catch slogan and I’ll be keen to see if it lives up to it… The website also lists Top 50 must do’s while you are visiting Taranaki, I think we’ll be doing the Goblin Forest and Highway 45 for sure. Now, as it happens, I am also arriving the day before the big Round the Mountain road cycling event sponsored by Egmont Seafoods (and The Waterfront Hotel) that is open to anyone who has the desire to pedal a bike and enjoy the magnificent views of Mount Egmont, a perfectly shaped volcano reaches for the sky, and then enjoy a surf in the famous Highway 45 spot. That is if you have enough energy left after doing 153kms on the bike. Last October, the fast boys of New Zealand cycling did the same circuit and zipped around the mountain in a stunningly quick time of 3hrs and 24minutes won by Daniel Barry from the now defunct Pure Black Racing Team. See the top 10 results below. 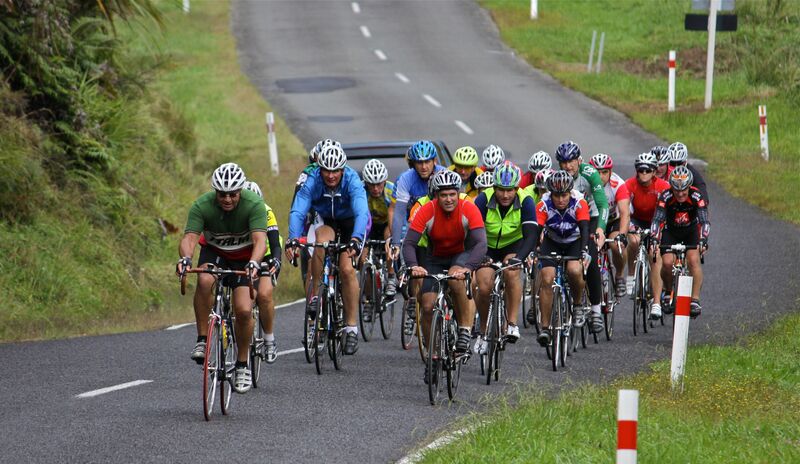 Also check out last year’s report about the Round the Mountain Challenge on Roadcycling. Hopefully this year will see better weather conditions despite being in the middle of the summer! The Official Hotel Sponsor is The Waterfront Hotel that is located in the middle of New Plymouth’s Central Business District and this is where the after race evening function will be held for riders to share their Round the Mountain experiences. I wonder how fast the times will be for the individual riders on January 14th? I would be happy with a time close to four hours if I got into a good bunch and everyone worked well together. It’ll also be my first road event on New Zealand soil since 2008 and while it is not a proper race, it will still be fun and no doubt the individual riders will still be going pretty quick. 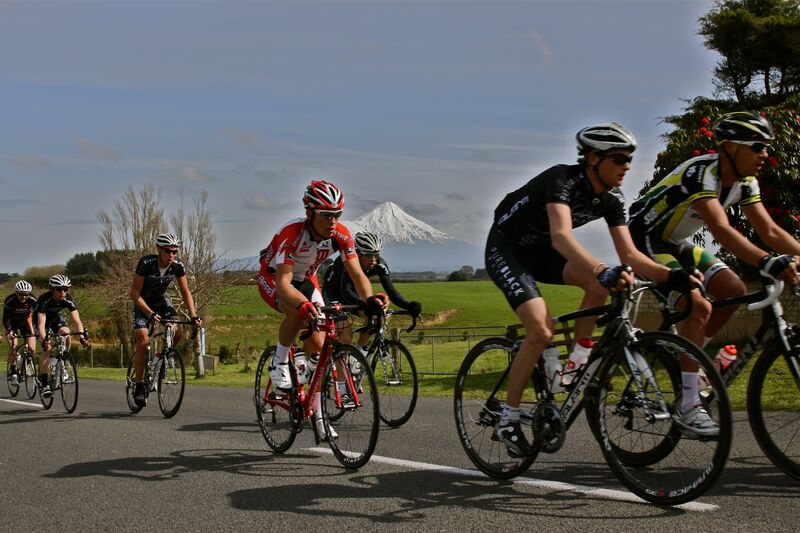 The Egmont Seafoods Round the Mountain Cycle Ride is actually a fund-raiser for a unique cycling venue in New Zealand – The Cycle Park. It is a fully enclosed Cycle Park that would make for some quite exciting criterium and circuit racing. It is one of its kind in New Zealand and it is expected to be ready for completion in late January 2012. The Taranaki Velodrome Trust has been behind this since 2006 and the dedicated group of cyclists have realized their vision of completing a new velodrome and a closed road circuit. 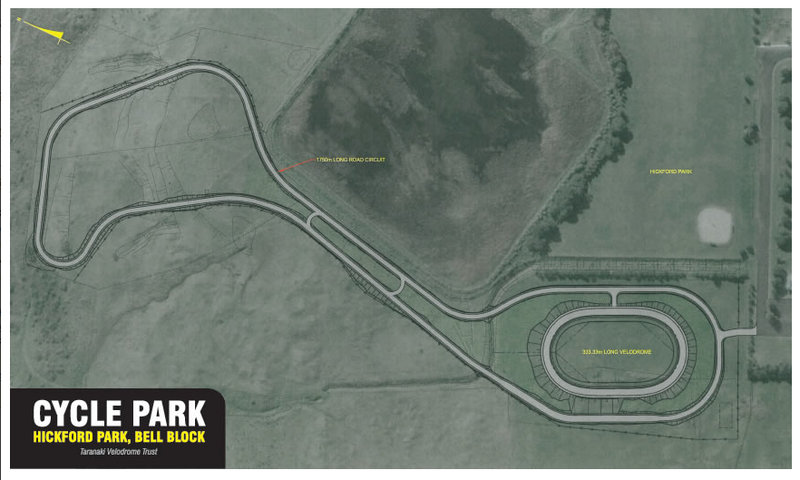 What is even more exciting is that the venue is being built to UCI specifications so we can expect to see some international cycling events coming Taranaki’s way. If you are stopping by the region, the Cycle Park happens to be free for all to use. For the mountain bikers, don’t be disappointed – the Taranaki region is also home to some of New Zealand’s best mountain biking and there are some cool tips for the mountain bikers found on Ground Effect. 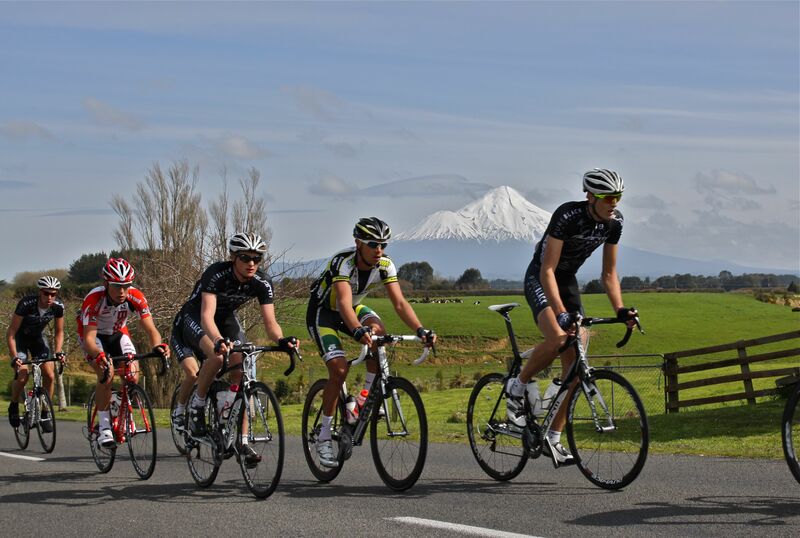 If you are looking to meet with other cyclists, the Cycling New Plymouth Club offers a great resource of information and friendly cyclists to meet on their bunch rides. 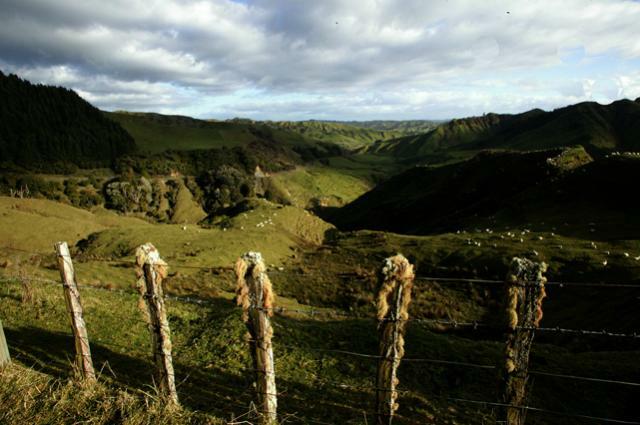 Thousands of riders will be challenging themselves to ride around the famous Mount Egmont and the route traverses through some prime undulating dairy farm lush green country roads via Kaponga with views of some of the world’s best surfing on a wild west coast. If you look closely on the map, I’ll be staying for the bulk of my time near the small village of Okato (pop. 500) with easy access to the surf beach and good road rides! For the first couple of days I’ll be staying in the major city of New Plymouth that only has a population of just over 52,000. If you are planning on doing this event on January 14th and read my article in time, you can get a discount for your stay at the Devon Hotel, they offer some quite classy accommodation and have an awesome buffet (I know this as I have stayed there before when I did the Tour of Taranaki in 2007) and judging by the Marbles Buffet menu, it has gotten better! Just quote “Bikedan in Asia” to receive a discount of their online published rates. If you see this after the event has passed and are headed to New Plymouth, don’t despair as the discount is still open if my website is quoted when making reservations. Enjoy your stay in New Plymouth. 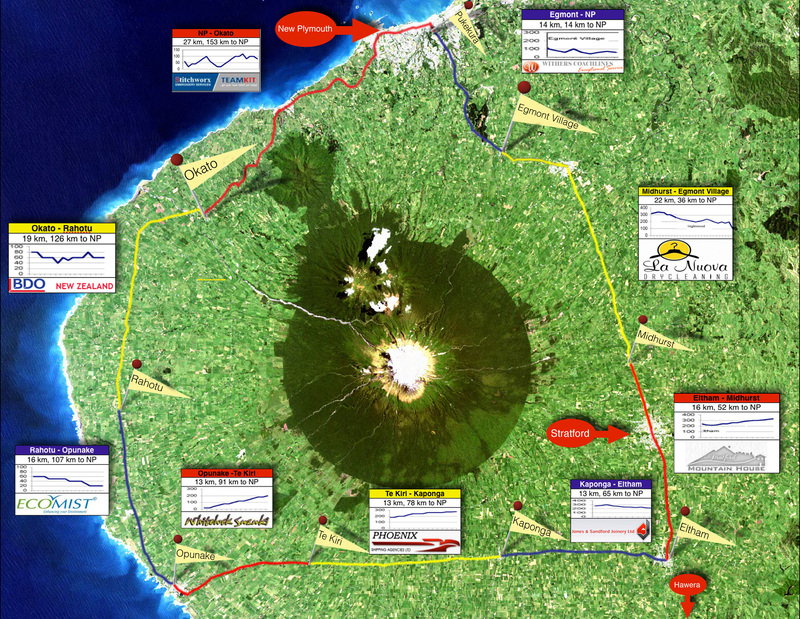 While I am in Taranaki, I’ll be seeking out the best road routes and posting up on Strava for all of you to see. 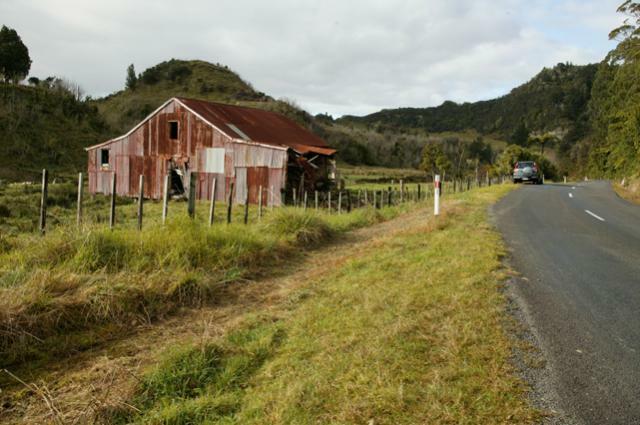 I’ll be writing a series of articles about riding in this ‘forgotten corner’ of New Zealand not to mention an event report on the Egmont Seafoods Round the Mountain Ride. Fish Guru, Peter Bennett kindly provided me with the images I have displayed in this post, click for larger photos. Which Road are you Taking in 2010?